A trip to Alaska to photograph the northern lights. It was epic. 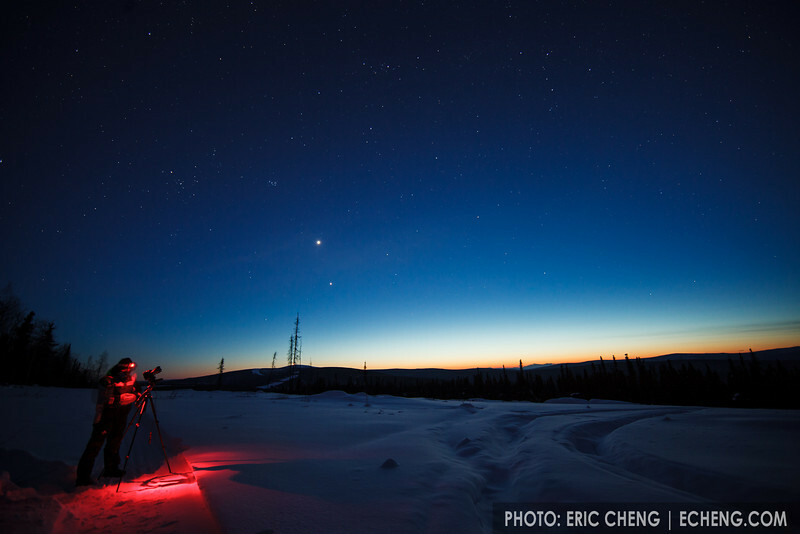 Photographer Julian Cohen takes pictures of the dusk sky. Fairbanks, Alaska.